A full-color, hardcover collector’s edition of the landmark webcomic. Andrew Hussie is the creator of MS Paint Adventures, which includes the webcomics Jailbreak, Bard Quest, Problem Sleuth and Homestuck. Never miss a new release. 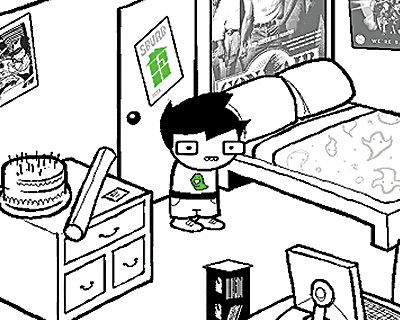 Follow Homestuck today!